: You’ll also learn basic principles to help you use new technologies with Raspberry Pi as its ecosystem develops. Python and other code examples from the book are available on GitHub. 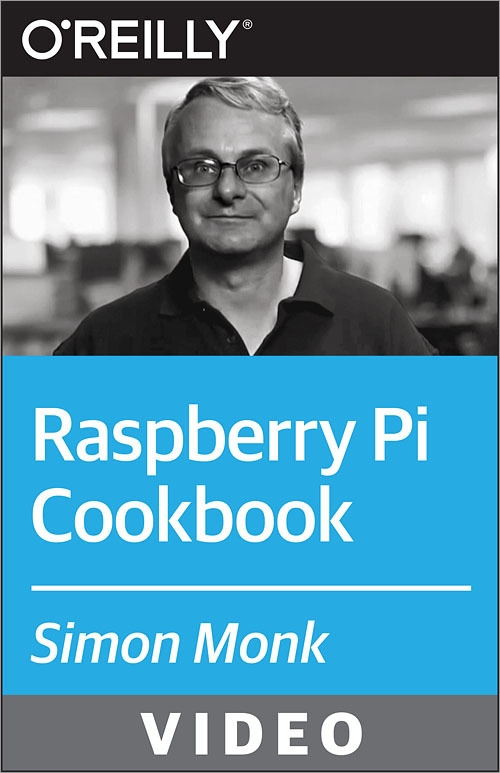 This cookbook is ideal for programmers and hobbyists familiar with the Pi through resources such as Getting Started with Raspberry Pi (O’Reilly).